What an amazing celebration of dance!! 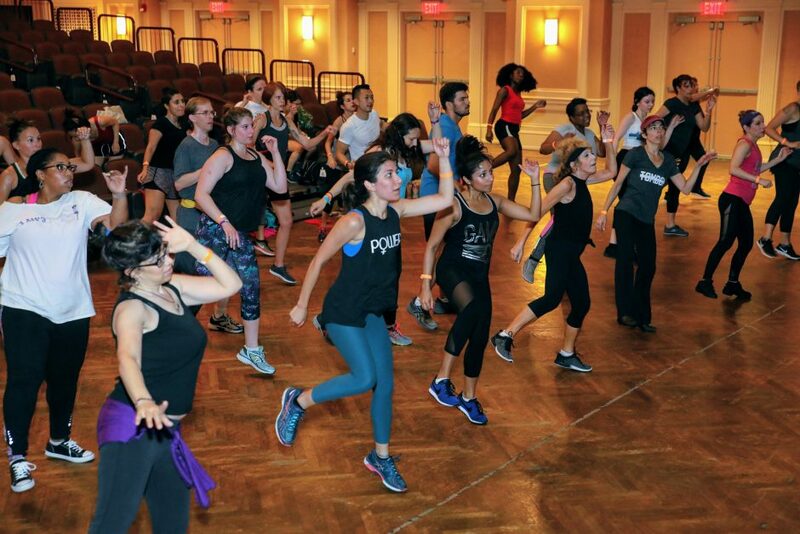 According to our tallies, about 505 people came out to Philadelphia Dance Day this past weekend. 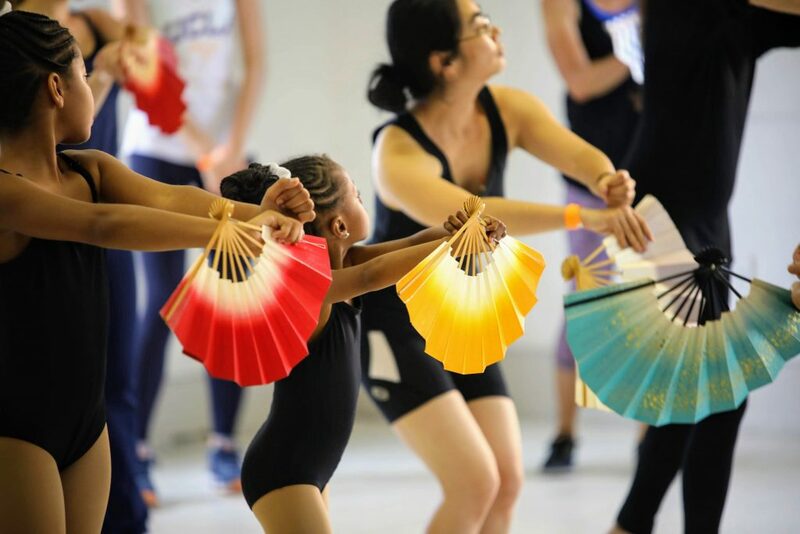 (And that’s not even counting the nearly 40 instructors who volunteered to teach workshops throughout the day, or the 83 performers who graced the stage at the lunchtime and evening showcases!) That’s a whole lotta dancing feet. Total workshop participation: 881! We’ve posted some pictures from the workshops and performances, as well as a few video clips from throughout the day. Special thanks to Adam Suh of Redlite Photography for shooting most of these images. And, last but of course not least, a huge thank you to everyone who boogied all day long with us! Relive the day by flipping through some photos and videos from the performances on our Facebook page. Please tag and share so we can get even more people dancing next year! While you’re at it, mark your calendars now for next year’s Dance Day. As usual, it will be the last Saturday of the month, which is July 27, 2019. See you then!